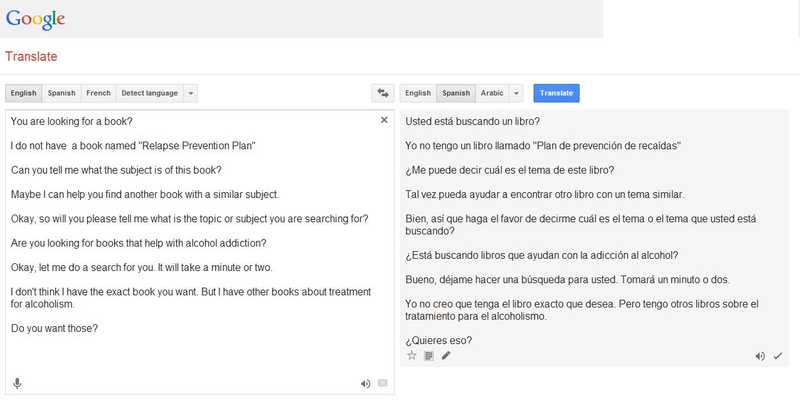 These days, I work in a library branch where there are fewer patrons who don’t speak English… but today I had a Spanish-speaking patron looking for a particular book that the library doesn’t have… Here is the conversation we had… After the conversation below, I led him to the appropriate section in the foreign language collection, and he found a book with a different title but similar topic. Okay, so I wasn’t sure if I was going to post this on my blog, as it seemed a little ‘braggy’ to post this here. But then I thought, well, why not? After all, I am proud of this video (and the experiences and stories that led to it). 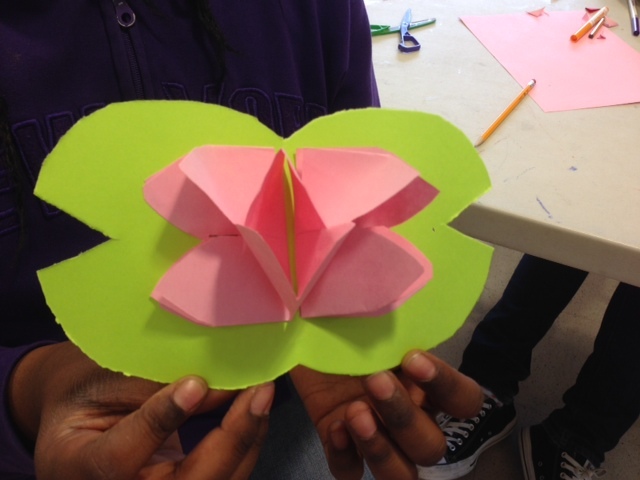 So, without further ado, here are some of my library stories in the form of a video celebrating not just Brooklyn Public Library, but really, libraries and librarians everywhere! And of course Judy Blume, for writing Iggy’s House, that wonderful book! As I say to friends, this is really my favorite career I’ve ever had! 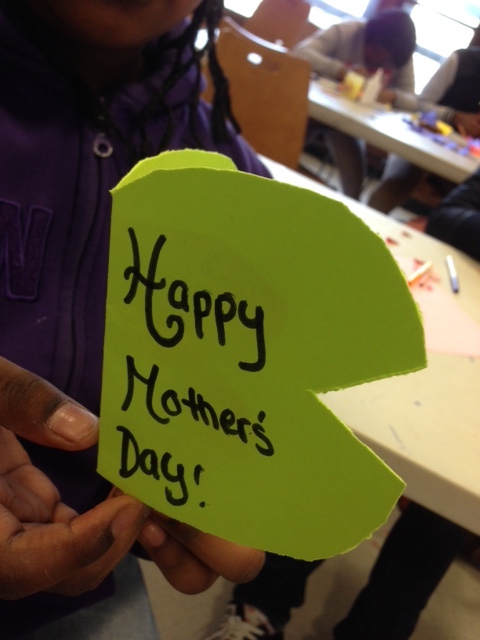 Makerspace @ the Library – Happy Mother’s Day 2014! 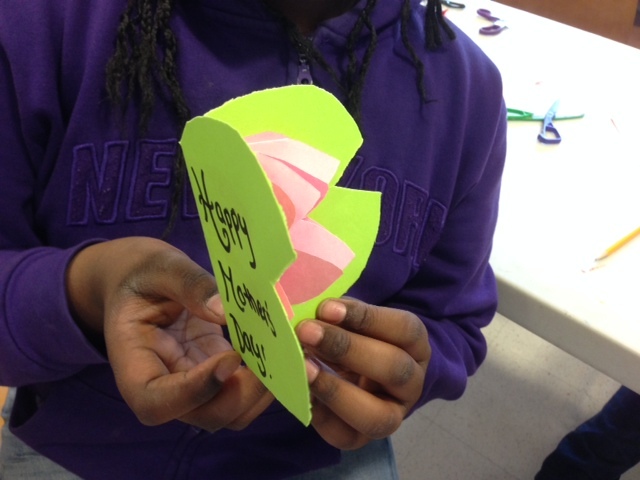 Last week in our Makerspace program, we made Lotus Pop-up Mother’s Day Cards~ There are some lucky moms out there! 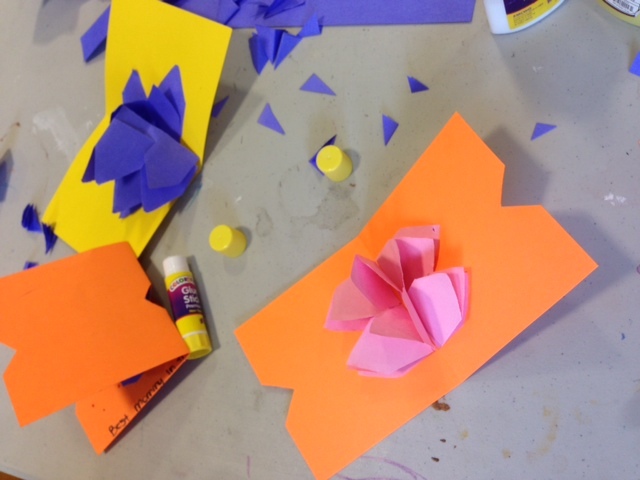 Many thanks to Leigh for her stellar photos of the project! 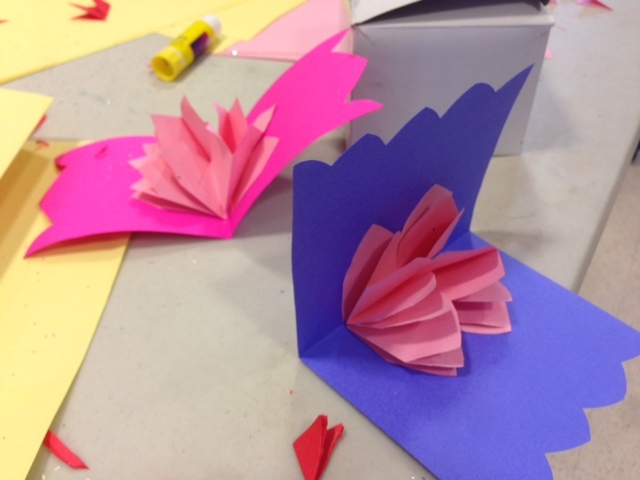 For directions on how to make these, go to hazregalos‘s YouTube video, Tarjeta Pop-Up Flor de Loto – DIY – Lotus Flower Pop-Up Card. Note: The voiceover is in Spanish, so knowing at least a little Spanish helps, but the demo is well done and easy to follow too.